Cha-ching! You hit the team building jackpot with us in Reno. This city is one of our favorite places to play. Whether you're planning your next big offsite or just an afterwork happy hour, we have plenty of options for you to chose from. See what Reno has in store for you! 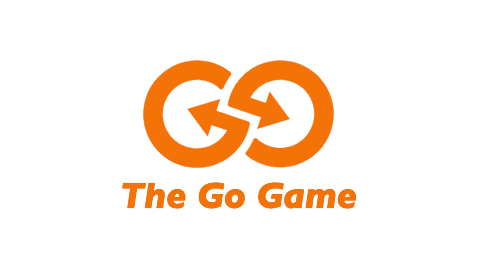 The Go Game was a well-organized, high energy, fast-paced activity. I really had no idea what to expect until we got started and had a lot of fun with my co-workers. Ready for a wild west adventure? Bring your coworkers out for an outing in this downtown team building game zone. With a little Vegas glitz, some college town vibes, and plenty of fun restaurants, we've got everything you need for a guaranteed hilarious day. Have another place in mind? We can host your team building activity just about anywhere.